Buying books via the links below helps to support the authors’ work. Both the softcover and electronic versions of CUDA for Engineers are available at a 37% discount from informIT using the discount code ENGINEERING37. 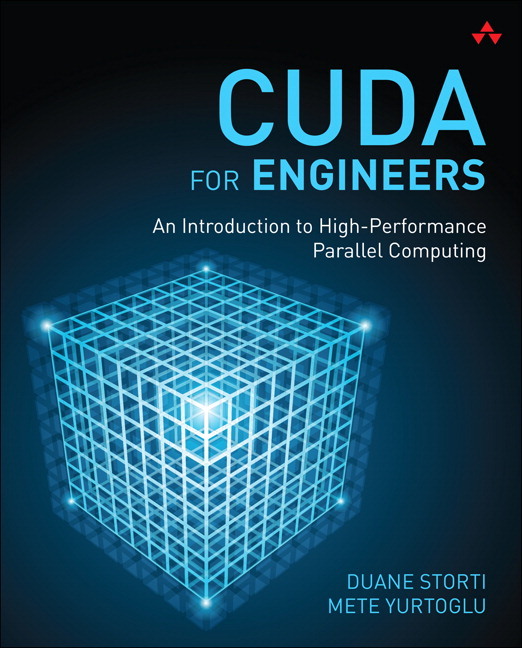 The softcover version of CUDA for Engineers is also available at Amazon.com.